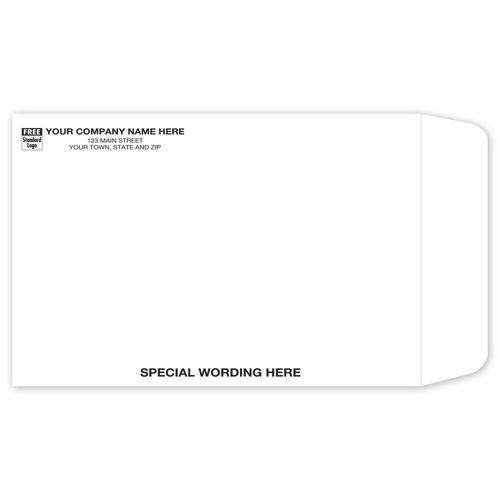 White Tyvek Envelope TP0069 At Print EZ. White Tyvek Envelope Item No. TP0069 Size: 6" x 9"
Tyvek looks like paper but is two times stronger. It is not easy to tear, rip or puncture an envelope made from this super strong material. A Tyvek envelope is your solution for mailing sensitive documents as you are sure that they will stay clean and dry. 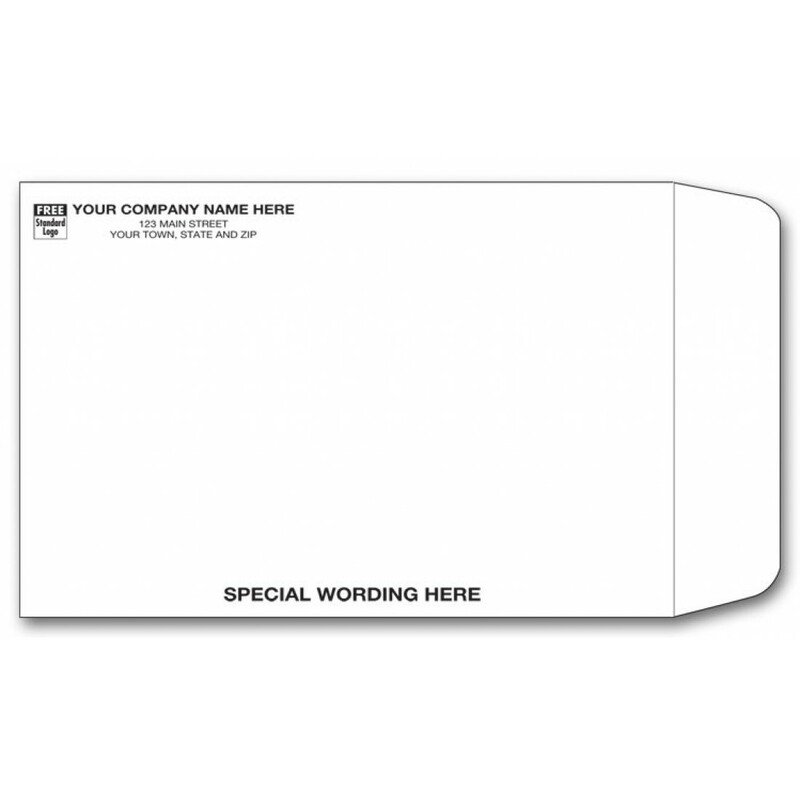 Product shown here is an open end large white Tyvek envelope for mailing envelope with a self sealing flap. A slight pressure after pulling off the release paper and the envelope is securely sealed. Just as with other envelopes available at PrintEZ, Tyvek envelopes too carry free personalization offer. Personalization includes your business imprint in your preferred color and typeface and a standard business logo.